What is the Best Tax Classification for Your Illinois LLC? 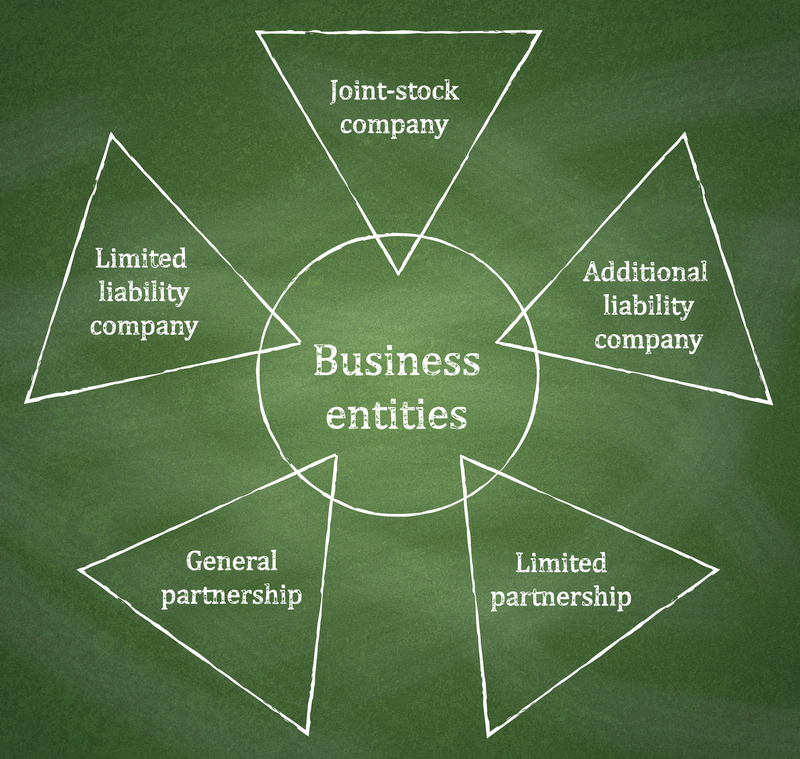 A Limited Liability Company, LLC, is an entity created by state statute. What makes LLCs so attractive is that LLC members have limited personal liability for all of the LLC’s debts. A LLC can be taxed as a corporation, partnership, or sole proprietor, depending on elections made by the LLC and the number of members. A LLC is always classified under federal law as one of these types of taxable entities. A multi-member LLC, that has at least two members, can either be a partnership or a corporation. To be treated as a corporation, a LLC has to file Form 8832, Entity Classification Election, and elect to be taxed as a corporation. A multi-member LLC that does not elect to be classified as a corporation under federal law will be classified as a partnership. A single member LLC can be either a corporation or a single member “disregarded entity.” Again, to be treated under federal law as a corporation, the single member LLC has to file Form 8832 and elect to be classified as a corporation. A single member LLC that does not elect to be a corporation will be classified by existing federal guidelines as a “disregarded entity” which is taxed as a sole proprietor for income tax purposes. 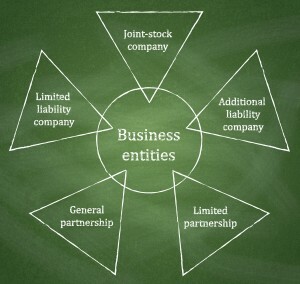 What is the best classification for your LLC? Typically a business will select the tax classification that yields the lowest taxes. Here is a breakdown of each type of taxable entity. Remember, in order for a LLC to be classified as a partnership it must have at least two members. If your LLC is classified as a partnership it will have flow through taxation. This means that deductions and benefits flow through to the owners of the LLC. Another advantage is there will be federal income tax on the actual company. If your LLC only has only one member then it will be classified as a sole proprietorship for tax purposes, unless you make the election to have your LLC taxed as a corporation. You, as the owner of the LLC, will report all profits and losses on your Schedule C that is submitted with your personal tax return. As with a partnership classification, a LLC classified as a sole proprietorship will have the advantage of flow through taxation. If a LLC is classified as a corporation it will be subject to double taxation. Yes, double taxation is as bad as it sounds. It requires paying taxes on the actual income of the corporation and on the income received as dividends. Being classified as a corporation is not all bad though because a corporation tax classification for a LLC could mean lower tax rates.